Banana And Coconut Ghoul Pops. As Autumn’s chill begins to bite, we look forward to traditional celebrations associated with the season, taking advantage of the rich harvest mother nature has to offer. Halloween, Bonfire Night or simply the drawing in of the evenings cosying up with a warming bowl of soup, are all aspects to look forward to. But Autumn is also a time to invest in your health, warding off bugs as the winter approaches. As well as exercise, our health, of course, depends on what we eat, and little changes can make a big difference. Chia Seeds are the highest combined plant source of Omega 3, fibre and protein, as well as being high in vitamins, minerals and antioxidants, offering essential nutrition often missing in modern diets. The nutrients in chia can help to sustain energy, improve digestive and heart health, and encourage healthy hair, skin and nails. Chia is also fantastic exercise fuel, helping you stay hydrated, increasing stamina, and aiding in muscle repair. What’s more, to reap all these benefits you simply need to add one tablespoon (15g) per day to your diet. Chia seeds are incorporated into the recipes below in celebration of Autumn so why not start today and improve your health in preparation for winter, but there’s no harm treating your taste buds at the same time. 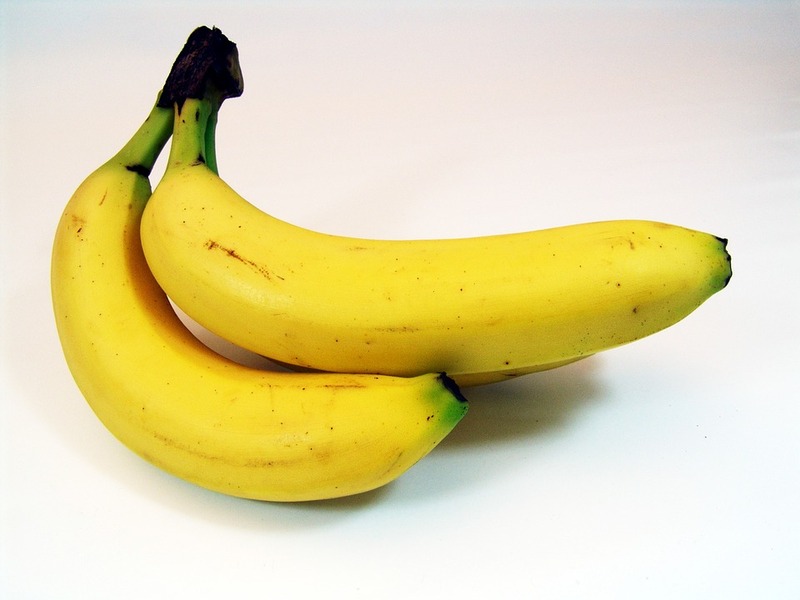 Cut bananas in half and stick onto icy pole sticks. Put on tray and place in freezer for 30 minutes. Add yoghurt & vanilla extract to a bowl, mix to combine. On a separate plate mix coconut and 1tbsp of white chia. Using a spoon dip and coat bananas evenly with yoghurt. Then dip to coat into the coconut and chia mix. Add chocolate buttons to create eyes and mouth. What do you think of this How To Make Banana And Coconut Ghoul Pops? Do you fancy making some? Recipe courtesy of The Chia Co.
Are you looking for any more recipes? Check out my recipes collection here: Find A Recipe. 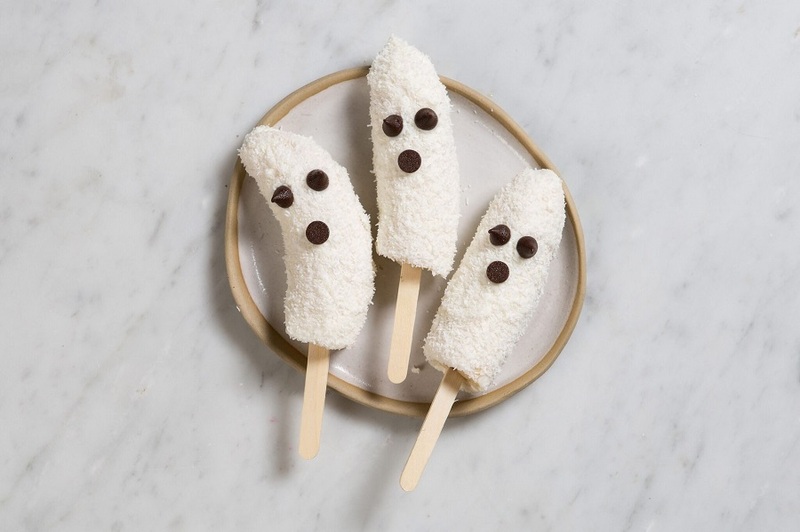 Love these banana and coconut ghouls. So cute for Halloween. Thank you for sharing at Wonderful Wednesday. Thanks for stopping by and hosting. These are so cute! I love healthier alternatives for autumn celebrations and events. Pinning and sharing. Thank you for sharing, Claire, and for being a part of the Hearth and Soul Link Party. Hope to see you again this week!